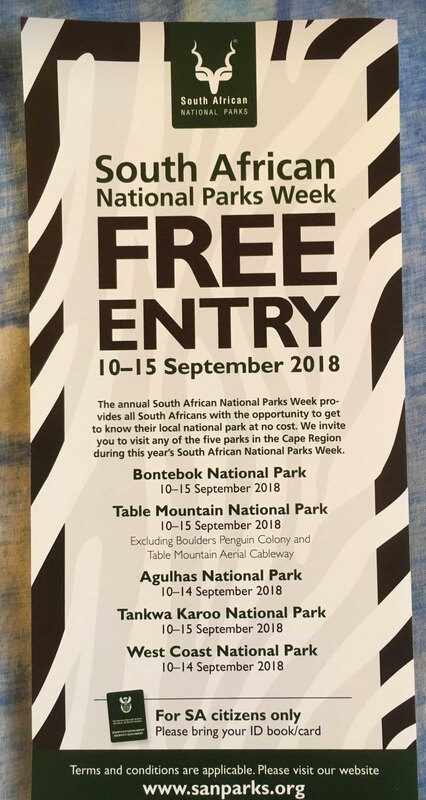 South African National Parks (SANParks) will be hosting its 13th annual SA National Parks Week from 10 to 14 September 2018. 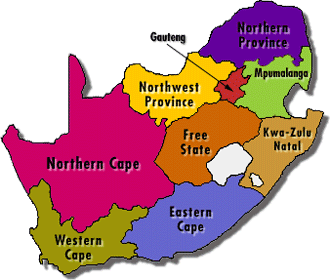 This initiative in partnership with Total South Africa and FNB is in line with SANParks vision statement of ‘A sustainable National Park System Connecting Society’. The week grants free access to most of the 21 national parks for day visitors, especially people from the local communities. It should be noted that free access to parks does not in include free access to accommodation facilities and other tourist activities. Some of the parks will be extending the week to include the weekend.